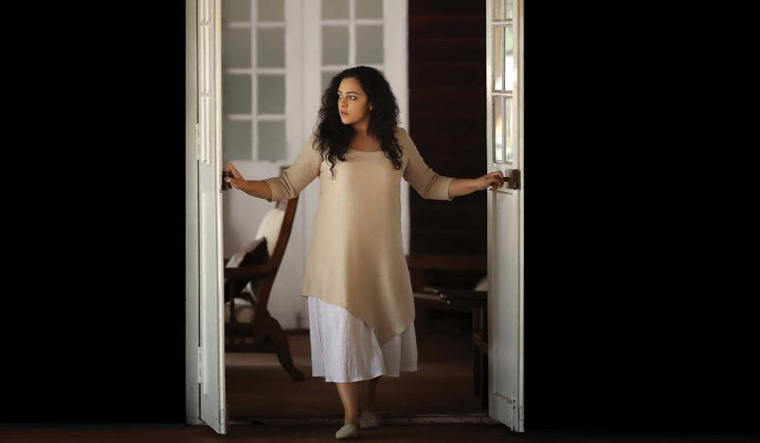 Actor Nithya Menen is set to make her digital streaming debut with the second season of Amazon Prime original series Breathe. The show features Abhishek Bachchan in the lead with Amit Sadh reprising his role of inspector Kabir Sawant. The first season starred actor R. Madhavan as the protagonist. "Breathe is the first original digital series I'm doing. I look forward to this a lot, because this medium is a perfect space for me and I’ve been enjoying myself with this. Breathe offers me such a large canvas to exhibit myself and my work, and it’s immensely satisfying for the artiste in me. The show is being made with high standards and I am absolutely enjoying that," Nithya said in a statement. "I am thrilled that Nithya has joined the cast of Breathe season two. I have always been a great admirer of her work, especially since I watched Ok Kanmani. I had always imagined her to portray this part. On behalf of the Breathe team, I welcome her on board," director Mayank Sharma added. Mayank is also co-writing the second season with Bhavani Iyer, Vikram Tuli, and Arshad Syed. Created by Abundantia Entertainment and produced by Vikram Malhotra, Breathe is a gritty psychological thriller series that follows the lives of ordinary people stuck in extraordinary circumstances.